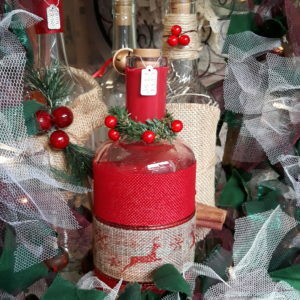 Beautiful Christmas crafts, hand designed by some of the people we support, have gone on sale at Thera East Anglia’s shop in Whittlesey. 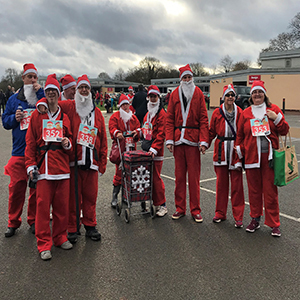 A group from The Camden Society (TCS) have raised money for a cause close to their hearts by taking part in a festive fun run. 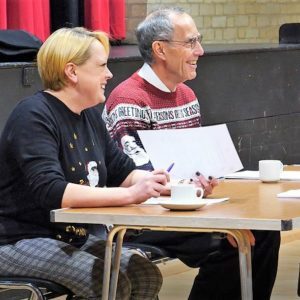 Thera East Anglia (TEA) has recognised a year of great achievements and set its aims for the future at its Annual General Meeting (AGM). 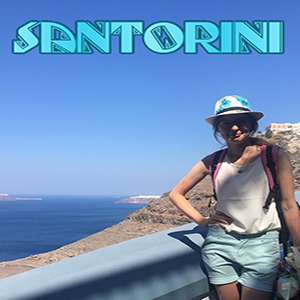 Shona Maclean, a member of our Falkirk team in Scotland, has returned from a holiday to Thira which she won through our recent Life of Thera competition. 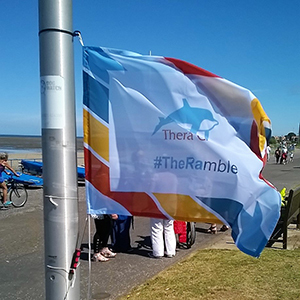 Sponsored walks have been held across the country to celebrate Thera's 20th year. 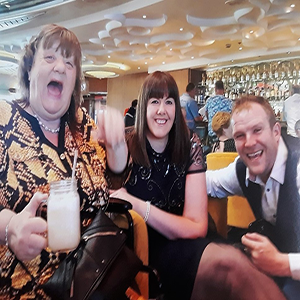 Linda, who we support in Norfolk, has enjoyed a dream holiday to the place where Thera Trust got its name. 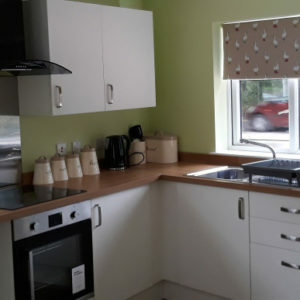 Thera East Anglia's new short breaks and community support base, near Norwich, has opened. 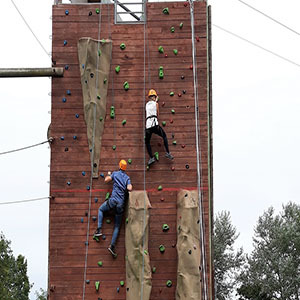 Thera East has recognised the efforts of its hardworking teams with an awards event. 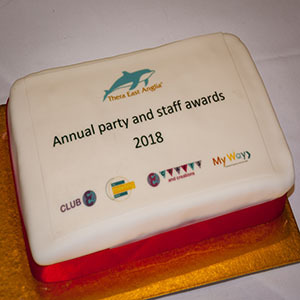 Thera East Anglia has celebrated its staff's successes with an awards event. 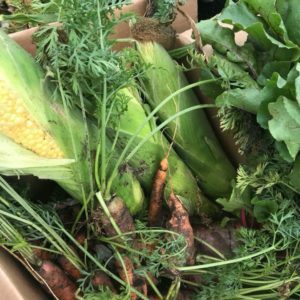 Thera East Anglia has set up a community allotment project for the people its support.